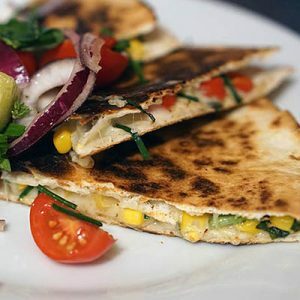 This week, Faith and the gang party with a live audience and declare it “Cinco de Mayo Month.” That means spicy chicken quesadillas and a special margarita. Plus, food legend Jane Stern, of Roadfood fame, joins the fun with hilarious stories about her food adventures across America. We’ll also talk sandwiches—grilled cheese and bacon among them—and sip our new favorite rosé (back in stock in our region!). Cocktail contributor Anthony DeSerio explains why tequila is all the rage and what to look for when you buy your next bottle. Vamos a celebrar!